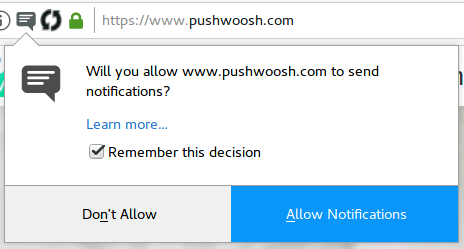 Chrome/Firefox Web Push for HTTP websites - Follow the instructions to enable push notifications for Chrome and Firefox http websites. 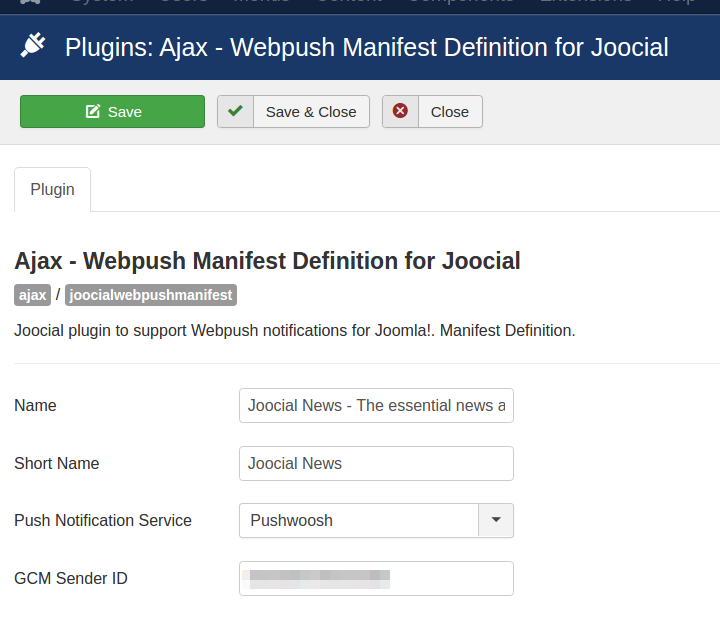 Once the manifest is defined, only the service specific file (pushwoosh-service-worker.js) must be copied in the root folder, as shown below. 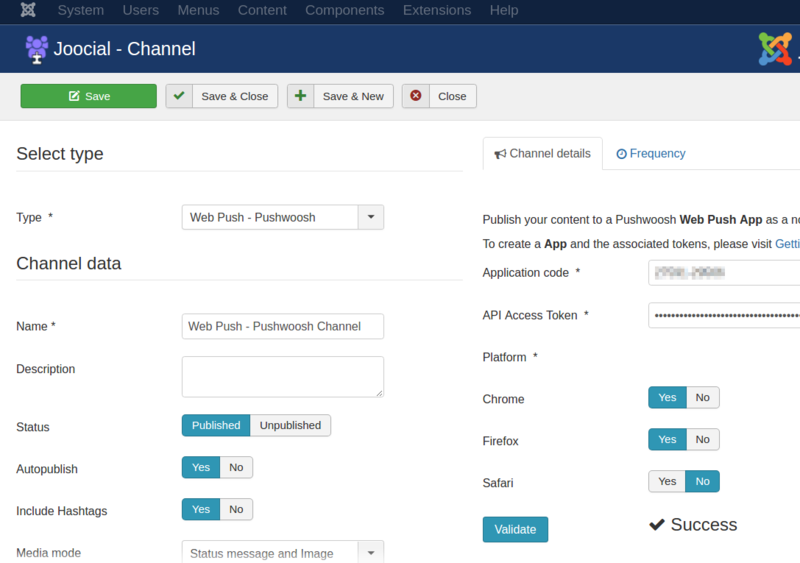 The original files, provided by Pushwoosh, can be downloaded here: Pushwoosh Web Push SDK https://cdn.pushwoosh.com/webpush/v3/PushwooshWebSDKFiles.zip . Download and unzip the SDK files.